accepts gifts in any amount for the permanent endowment fund. Scholarships are funded by investment earnings. The principal is always protected. 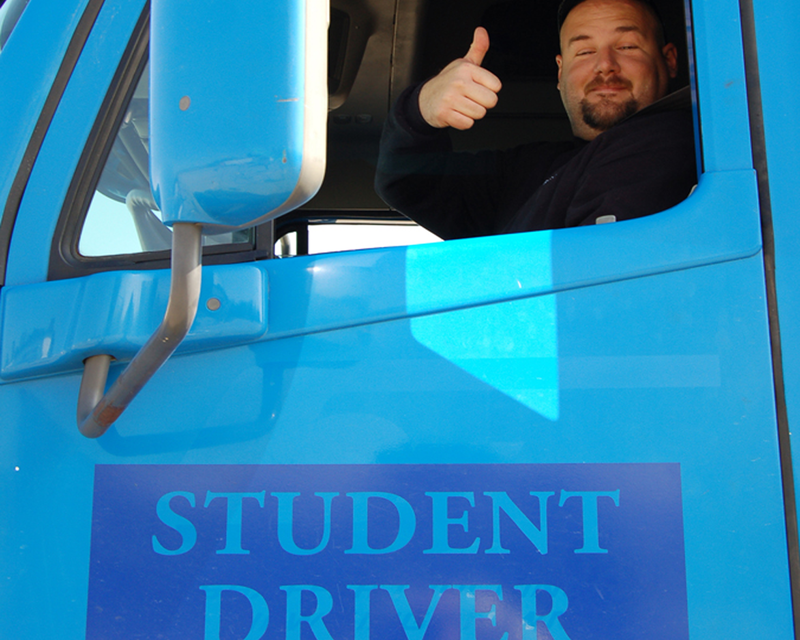 Somebody helped you succeed in trucking. Pass it on by making a donation to the Foundation. 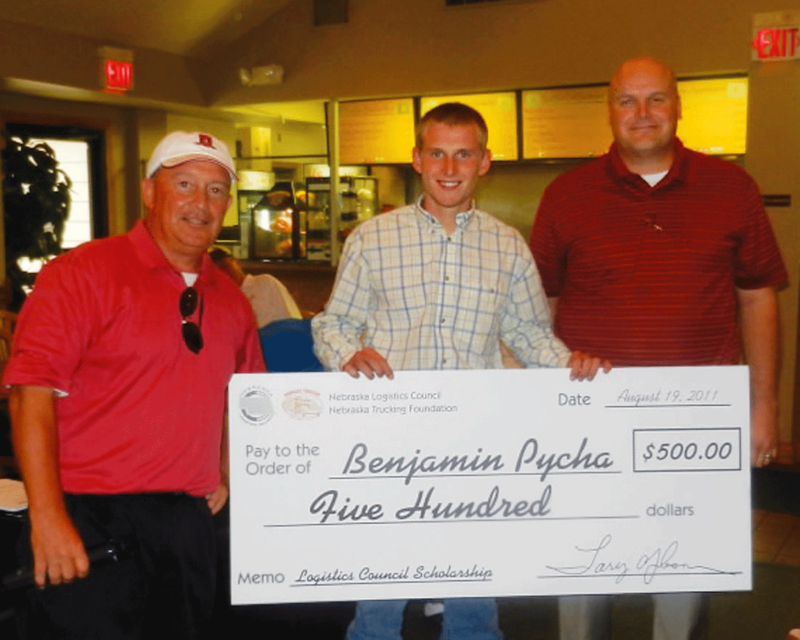 High school student receives scholarship to study supply chain management in college. 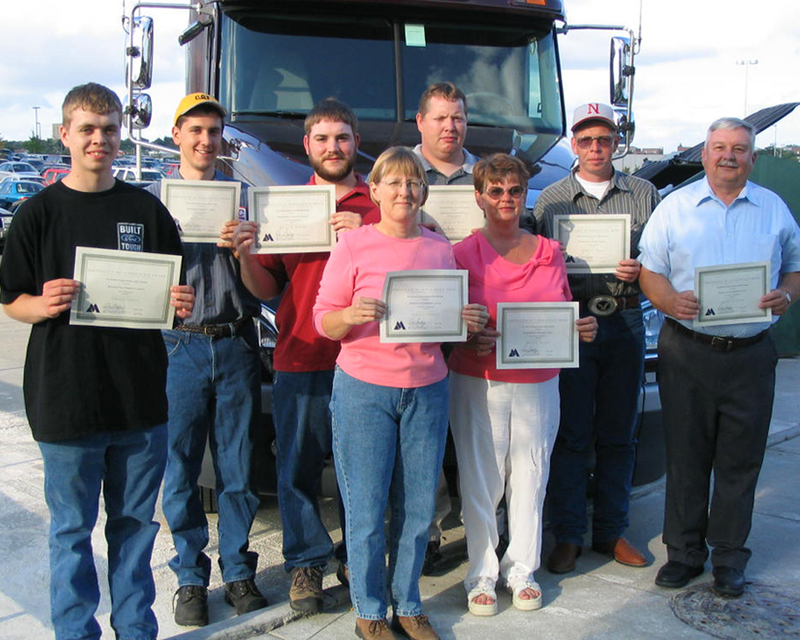 Diesel tech and truck driving students with scholarship certificates. Scholarship funds are used at in-state community colleges and universities. Gana Trucking and Excavating, Inc.